The new Apple TV is finally here and we have some exciting apps in the pipeline that we are working on and can't wait to share them with you. In the meantime, I wanted to share some mockups I created during the development process. This set includes flat vectors of the new Apple TV and remote created with Adobe Illustrator. 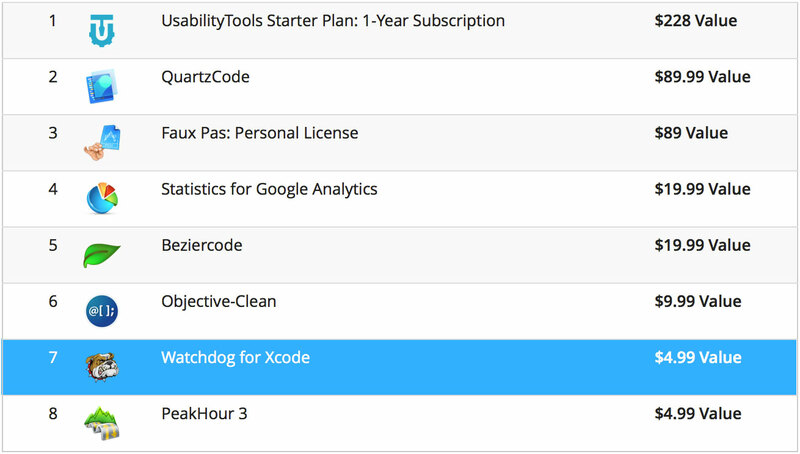 Includes .ai, .eps, and transparent .png files. Also included is a bonus game controller vector. Download and use these for applications, web sites, presentations, or any kind of project. They are free to use for personal and/or commercial projects. Remember to spread the love and share these freebies with your friends. Enjoy! 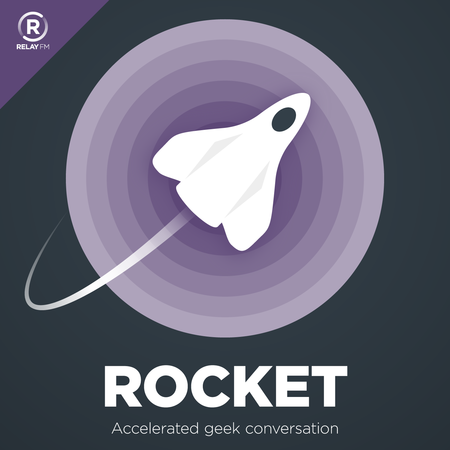 This week I had the pleasure of joining Christina Warren and Simone de Rochefort for some accelerated geek conversation on their podcast Rocket. On this episode you can hear us talk more about Rudoku, dig into the new iMacs, discuss Twitter’s latest reshuffling, and mourn the end of America’s Next Top Model. I was filling in for regular co-host Brianna Wu who was busy speaking at the Grace Hopper Celebration of Women in Computing in Houston. It’s the world’s largest gathering of women in tech and an all-around awesome event so be sure check it out.